Including some classic pieces you may have seen the ladies wear on the show! It's officially Kathie Lee Gifford's last week at TODAY. So what better way to mark the occasion than with one final edition of Favorite Things? Kathie Lee and Hoda shared some of the products they're loving for the month of April and beyond. With picks ranging from clothes to books to skin care, our favorite ladies have great recommendations for every area of your life. Read on for the dynamic duo's full list. We should note that these products were independently chosen by the TODAY anchors. The anchors are not paid to mention them and are unaffiliated with these brands. The products are simply some of their favorite things. 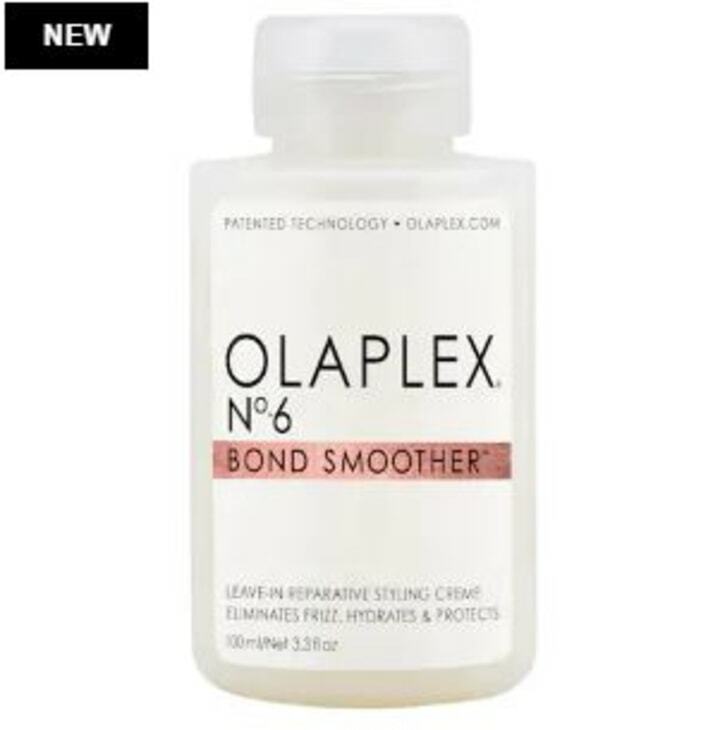 This leave-in smoothing cream can solve almost any hair woe. Whether your strands need strengthening, hydrating or moisturizing, this product can do it all — while also removing frizz and protecting your strands. It's safe for all hair types, including colored and chemically treated hair, and with over 10,000 loves on Sephora, it's no surprise this is one of their favorites. Elisabeth Hasselbeck spent nearly two decades working in broadcasting, and she learned quite a bit about the importance of a point of view in any situation — whether she was talking with her supervisors, working on an interview or, most importantly, trying to understand the intentions of God. 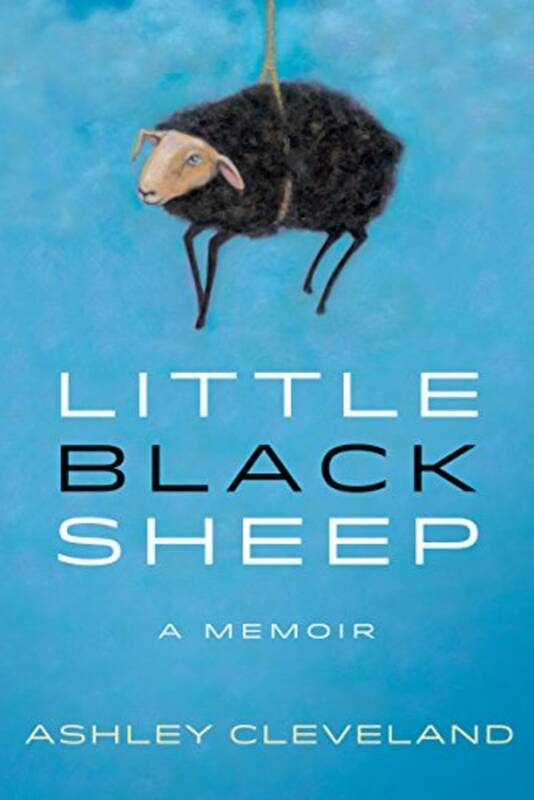 In this memoir, she invites readers to join her on her journey of discovery, and maybe make discoveries of their own along the way. Remi Adeleke knows something about beating the odds. Whether it's growing up in a single-parent household, losing everything to the Nigerian government or serving as a Navy SEAL, he's always found a way to overcome, pushing himself beyond anyone else's limits. In this searing memoir, he chronicles his youth and career in a way sure to inspire readers. 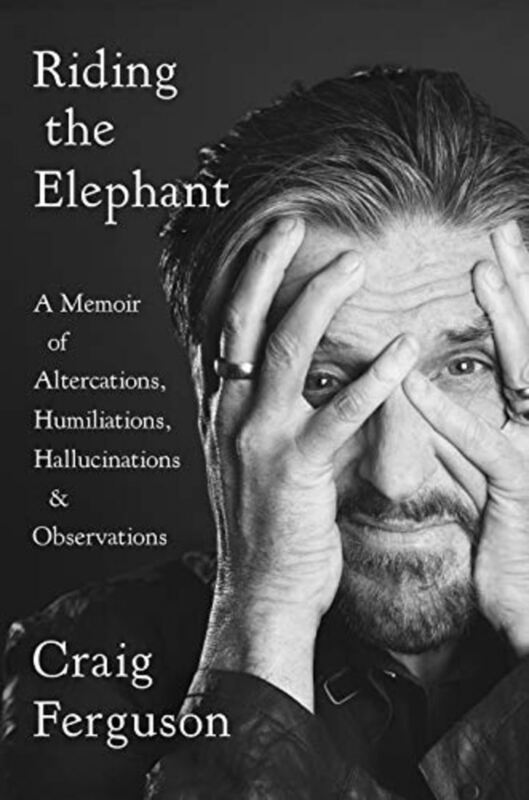 Craig Ferguson has made a career out of succeeding when he should have failed — and sometimes vice versa. This memoir, made of lyrical essays that chronicle Ferguson's life and career, provides a look into his unique way of thinking and shows how even when life takes an unusual turn, there's always something positive around the next corner. 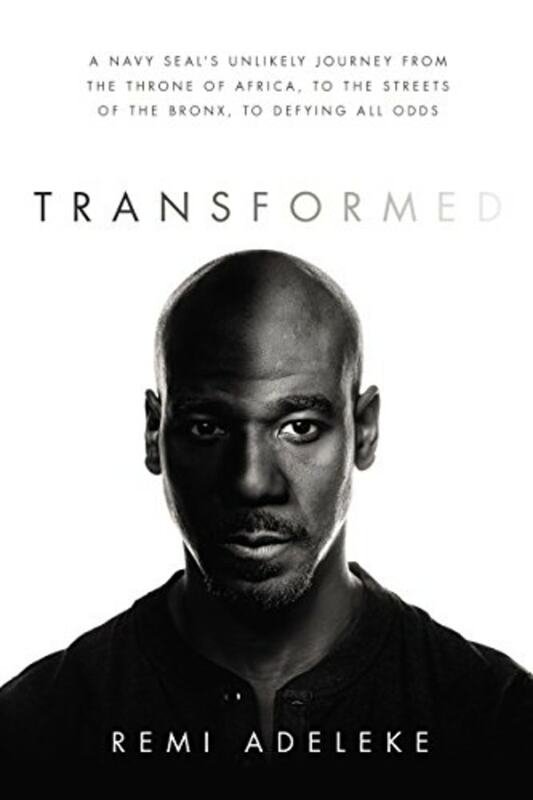 This memoir, by a new friend of Kathie Lee's, takes you through the Grammy winner's journey overcoming drug addiction and the faith that gave pain new purpose. 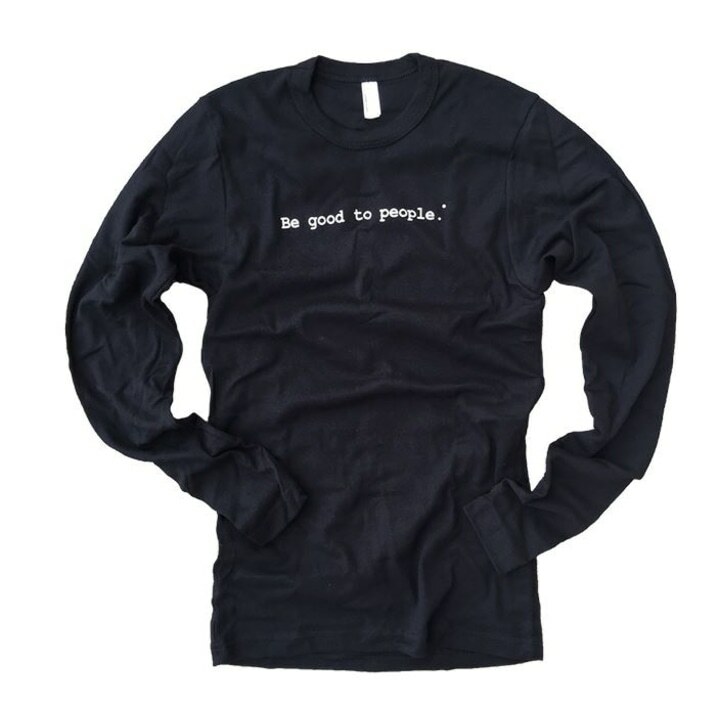 This classic long-sleeved shirt has a clean silhouette, a comfy fit and a mantra that we love. Whether you're using it as a reminder or just trying to put more positivity out into the world, this unisex cotton shirt is the perfect addition to any closet. We love every one of these linens from August Table. With tons of patterns, colors and styles, there's something for everyone. 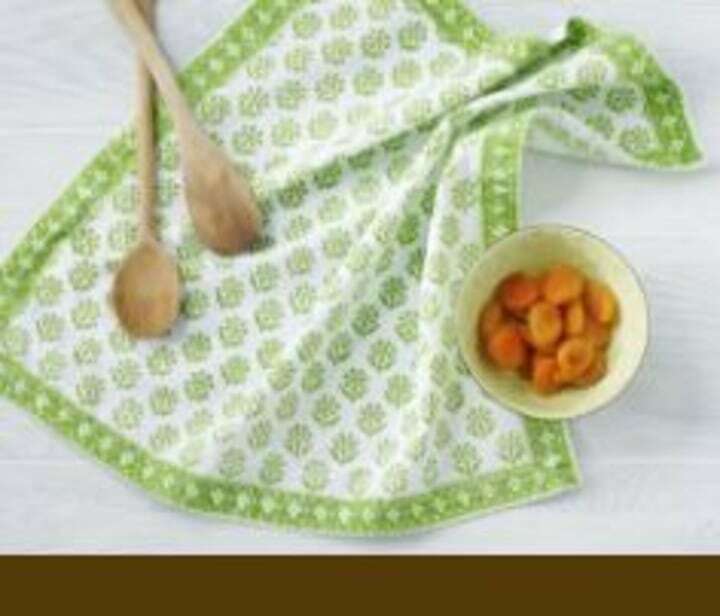 Whether you're looking to add colorful details with a new kitchen towel or need a tablecloth to give your dining room a whole new look, there's a pick for you. This delicate fragrance is perfect for anyone looking to establish a signature scent. 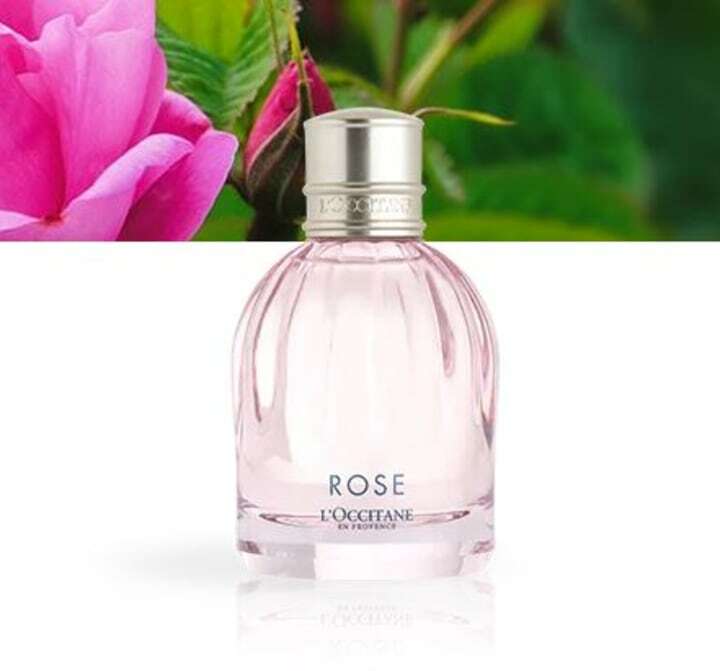 With a light floral formula that recalls the famed French roses of Provence, mixed with green and fruity notes, you'll want to wear this perfume forever. 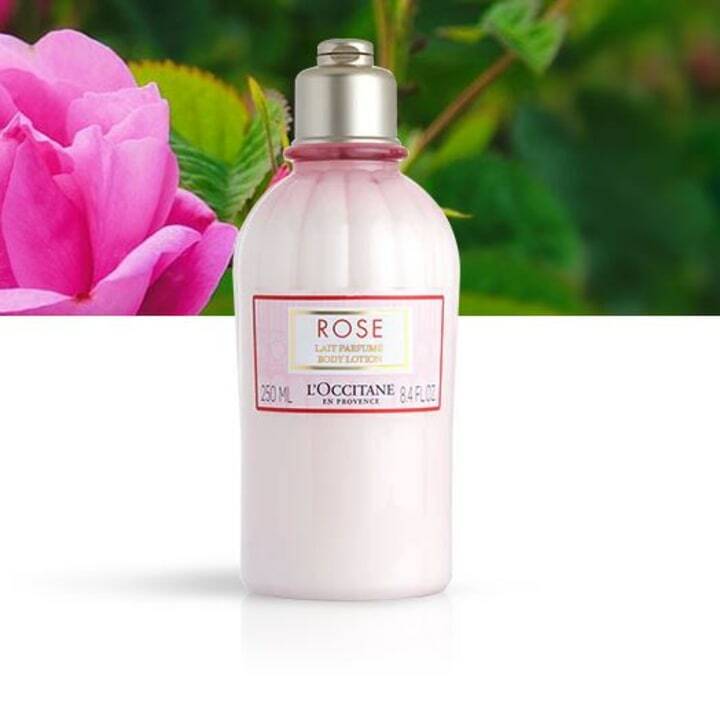 This hydrating lotion leaves skin soft and scented with the same delicate fragrance as the Rose Eau de Toilette. With its light and creamy formula, this lotion will leave your skin refreshed. The original jumpsuit from Roz & Ali is no longer available, so we found this look-alike. 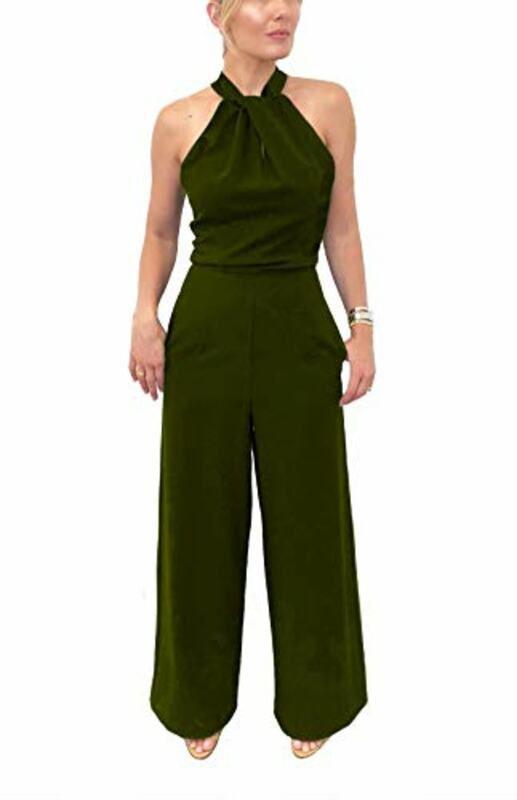 With a fun neckline and zipper closure, it's stylish and sturdy, and is constructed with the holy grail of jumpsuits: pockets! Available in six colors, it's almost impossible not to find one you love.